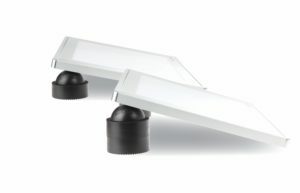 A convenient and simple method for tilting or adjusting any model LightPad® to a variety of convenient heights and angles. 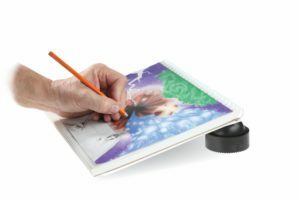 Includes 4 unique PadPucks® which are designed to be used individually or stacked to tilt or support any size LightPad® in any number of ways for a more convenient and ergonomic tracing experience. Made in the USA of non-marring vinyl. 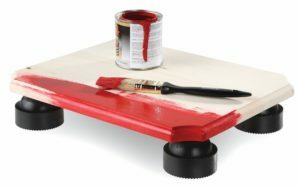 Also great to use for craft projects, such as raising your project off the table so you can paint the edges easily and completely. Hundreds of uses. This entry was posted in Accessories, Light Box Accessories and tagged LightPad, LightPad Revolution, PadPucks on April 8, 2014 by Artograph. 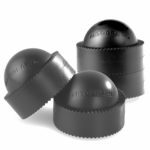 These handy carrying bags are made up of very durable material and will accommodate THREE sizes of the LED LightPads: The 920, 930 and 940. 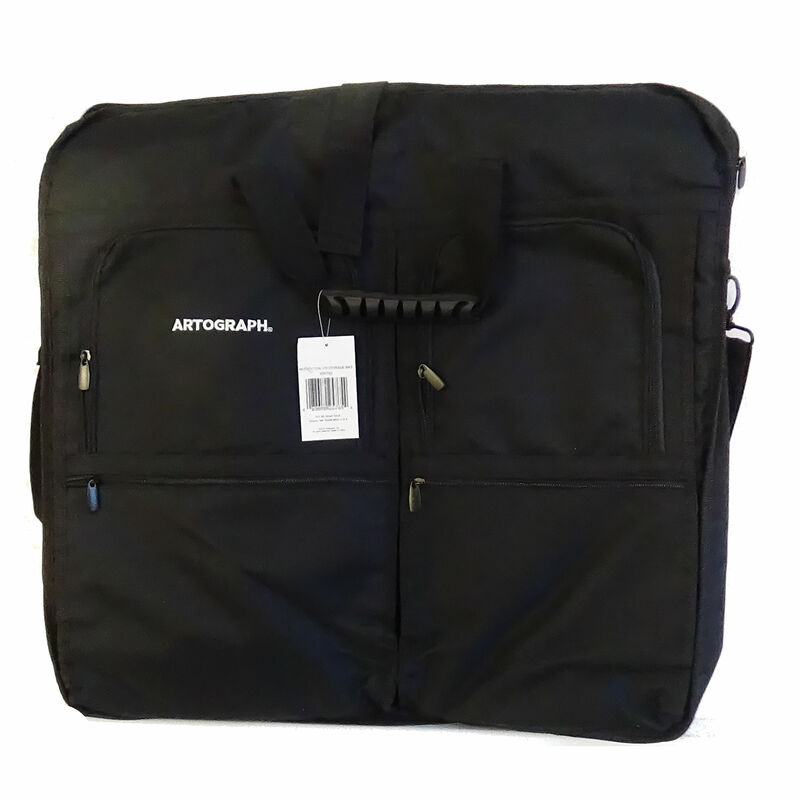 These bags have multiple pockets and slots for all of the LightPad® accessories you may need to carry around with you such as the PadPucks® and the Portable LightPad® Battery. Externally there are 5 pockets and internally 2 slots which offer the possibility of carrying up to two LightPads®. 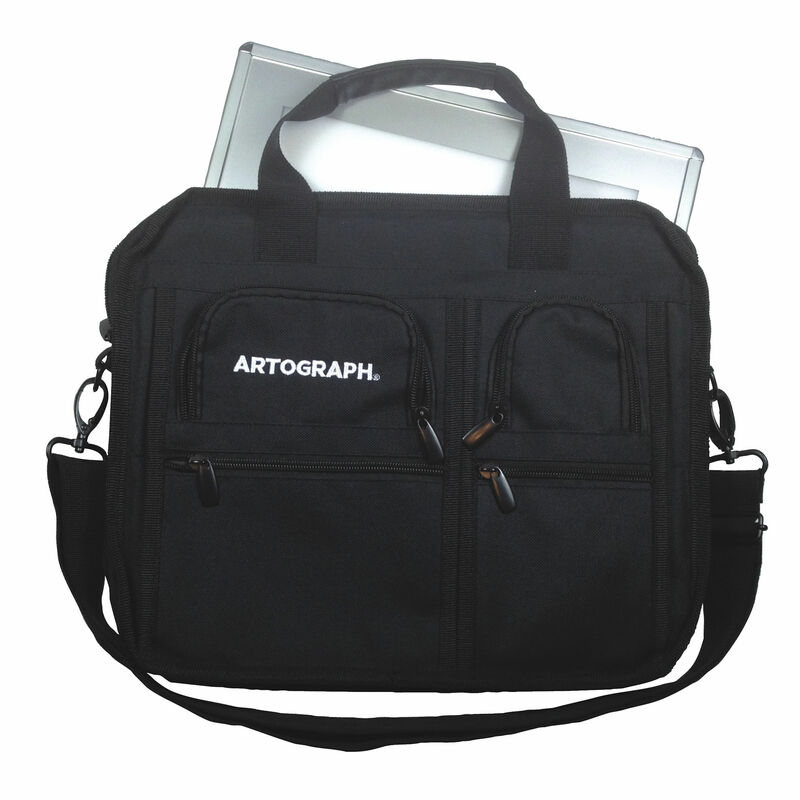 Emblazoned on a pocket on the outside of the bag in bold stitching is the name ARTOGRAPH. 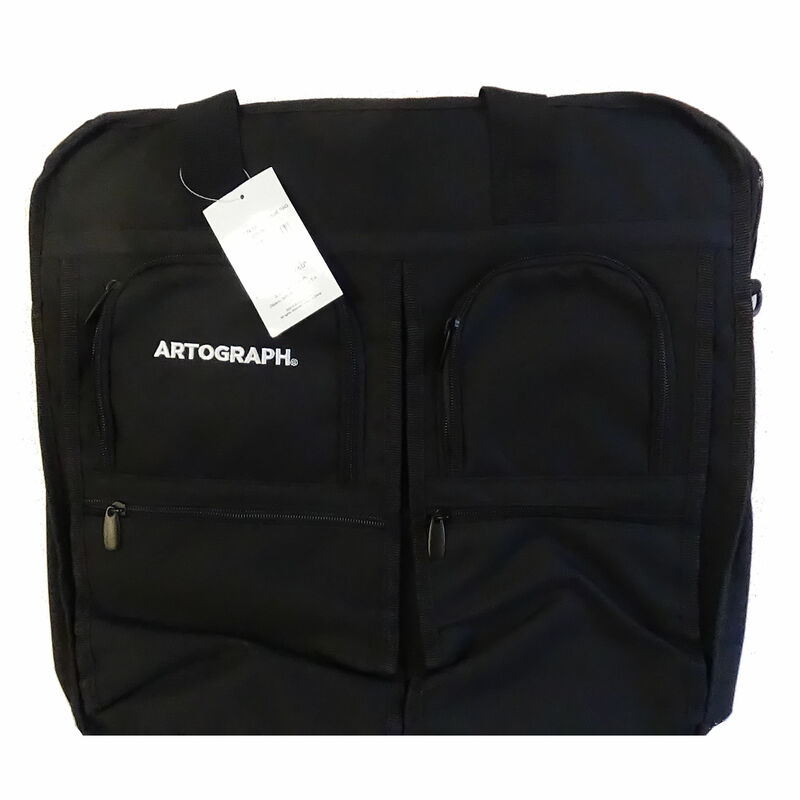 This entry was posted in Accessories, Light Box Accessories and tagged Artograph, carrying bag, LightPad, LightPad 920, LightPad 930, LightPad 940, storage bag on April 8, 2014 by Artograph. Take your LightPad® or LightPad Revolution™ anywhere with this long-life Lithium-ion portable battery. This compact battery will power any size LightPad® or LightPad Revolution™ from 3 to 10 hours (varies by light box model, weather conditions and USB usage). This unique rechargeable battery (up to 1000 charges) also features a power level meter to visually see charge status and a convenient USB port for charging any 5v USB device including cell phones. Power supply and LightPad® cable included. 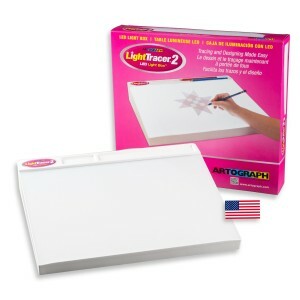 This entry was posted in Accessories, Light Box Accessories and tagged battery, LightPad, LightPad battery, LightPad Revolution, Lithium-ion battery on April 8, 2014 by Artograph.